We’ve all bought bottles of spring water before. 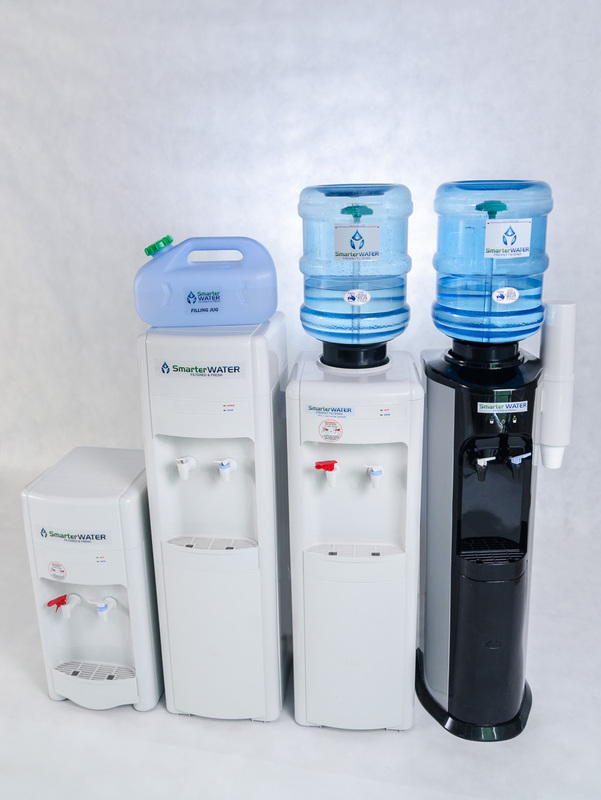 If you’re out and about and you need water, it’s convenient; and often water dispensers in an office require bottles, so you just buy them. The bottles say spring water is good for you, and that it’s natural, and besides, it’s only a few dollars. 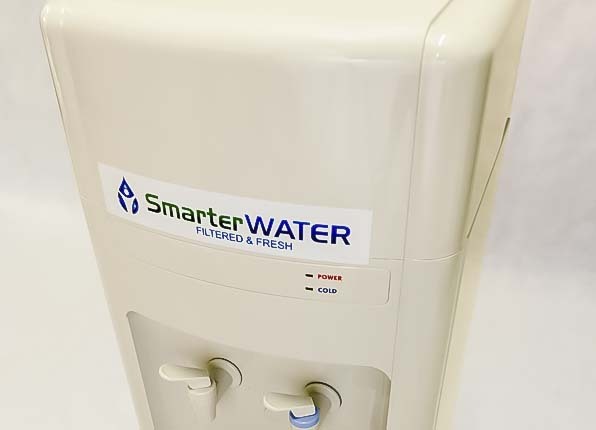 But here’s the Smarter Water challenge to you: Stop buying spring water. Stop buying water bottles, full stop. Spring water comes in bottles, which present a slew of extremely important issues. Bottles are expensive! Sure, buying a water bottle may seem cheap when you’re at Woolies and you’re looking for something to drink, or you’re ordering for your office and you get 15 litres for a couple of dollars, but that all adds up. And water bottles also cost us in many more ways than just dollar-wise. Bottles contribute to the degradation of the environment, because the plastic ends up in landfill or in oceans, where it takes hundreds of years to degrade. Recycling is great, but not all plastic is recycled. SITA estimates that there are up to 46 000 pieces of plastic floating in each square mile of our oceans. Plastic bottles pass on harmful toxins to the water they contain. 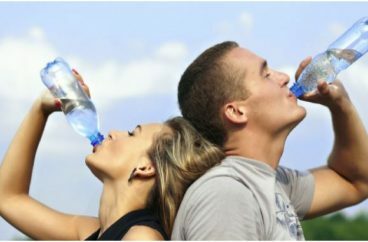 You’re drinking water because you want to hydrate your body and stay healthy, but drinking from a plastic water bottle is probably not the best way of doing that, because you’re ingesting toxins that have come from the plastic. One of the biggest misconceptions around spring water and bottled water in general is that it tastes better. It doesn’t! In fact, when people are given blind taste tests to see if they prefer the taste of spring water or tap water, tap water usually wins. When you buy spring water, you assume it’s coming from a spring, right? Well, guess again. 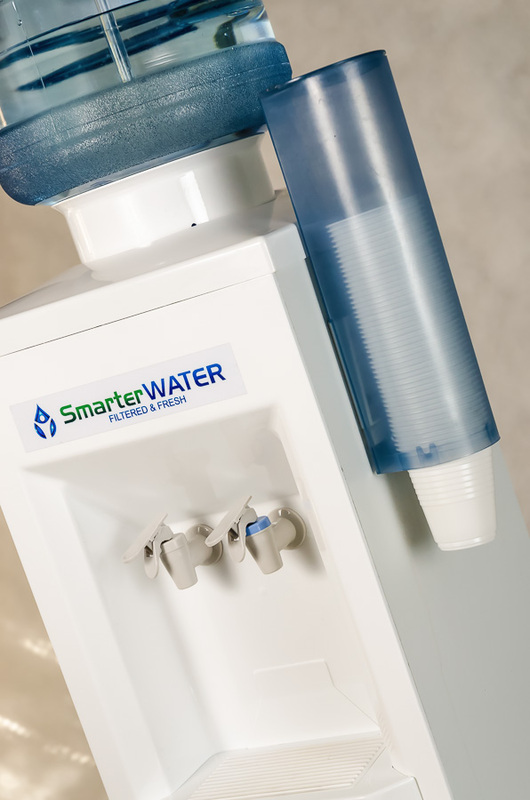 Even though it may say spring water on the bottle, chances are it’s just purified tap water. And why pay for something you can just get from your tap, especially when it comes at an 180 000% mark-up? If you’re buying spring water because of its health benefits or lack of chemicals, you’re being duped by big water companies. 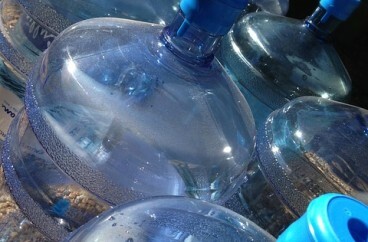 Often spring water still contains chemicals—particularly as it’s being delivered to you inside a plastic water bottle. And, as we found out earlier, some companies just sell purified tap water and call it spring water, anyway. 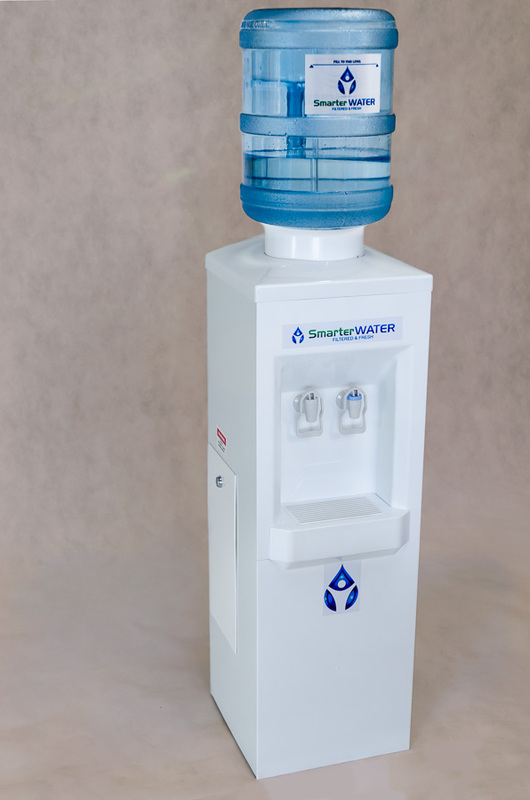 Furthermore, purifying your own water is more convenient and much, much cheaper than paying for bottles of water. Stop drinking from plastic water bottles and carry your own water in reusable BPA-free plastic or in glass bottles. Stop paying for plastic and then discarding it, contributing to the hundreds of thousands of tonnes of plastic Australians throw away every year. 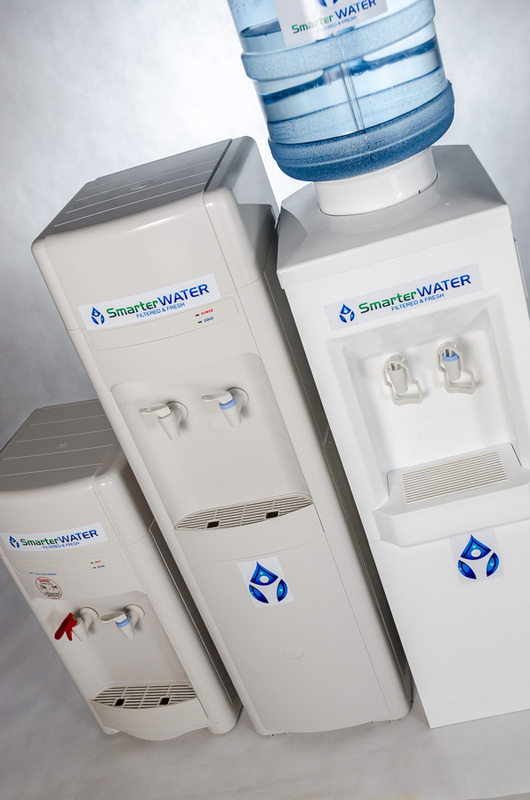 Stop paying premium price for spring water when you can get better water straight from your tap. 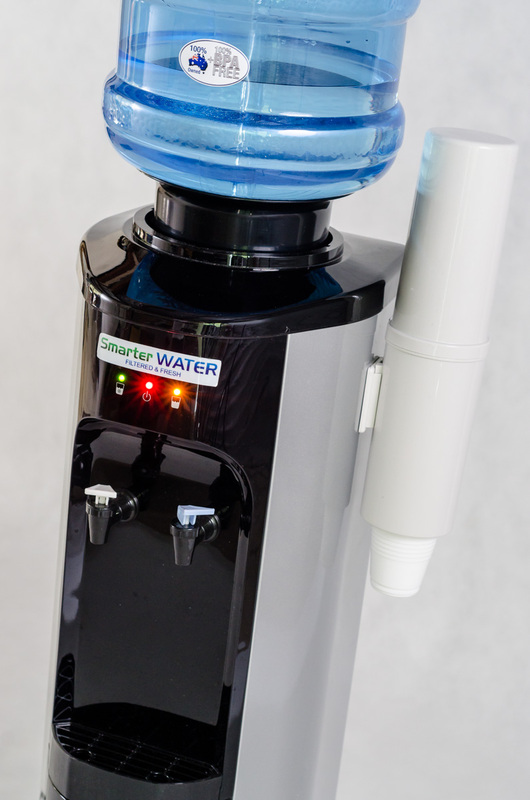 Stop messing around with refills for your water dispenser. 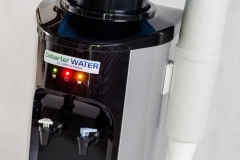 So, now that you’re convinced that you should purify your own water, how do you go about it? You have several different options. 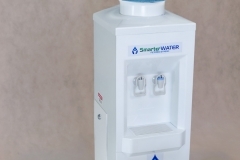 Point-of-use water units are the free-standing units with taps that usually dispense cold, cool, or hot water. You can choose from a variety of options, including different styles, and even bench-top units. 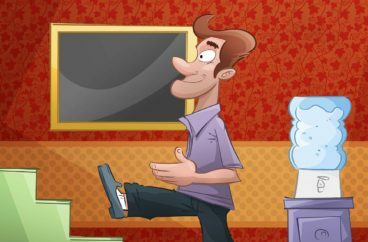 Keep your filtration system hidden away by having it installed under your sink, so you can just get your water from the tap. 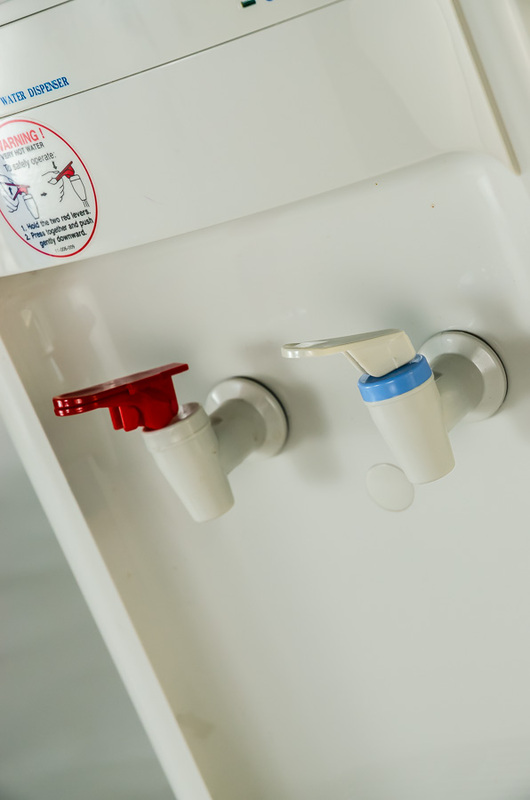 You’ve probably noticed these taps starting to pop up around the place—the ones that supply instant hot and cold water by just pressing a button. 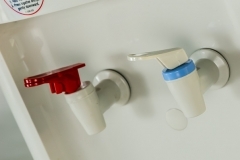 The taps look just like a normal household water tap, but they’re so much better. 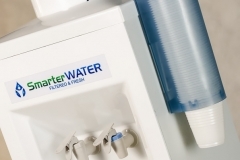 With these taps, you can opt for filters with reverse osmosis that will get rid of unwanted chemicals, bacteria, dirt, and even fluoride from your water. 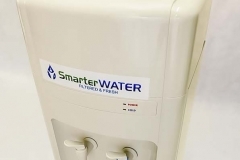 With any of these solutions, you’ll be drinking water that is probably even better than what you’d buy in a water bottle, and you won’t be paying top-dollar for it. You can find even more information about all these options by browsing the products on our website. Have questions? 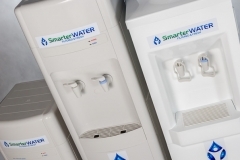 Get in touch with us today if you want to discuss the best solution for your water needs. 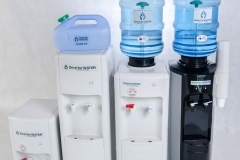 Hi, we would like to know the cost for leasing water machine. We are in Tewantin, Noosa.